Plus Size Kitten: Maybelline Makeover Session! We have free makeover session on Friday, 1st April 2011 from 11am - 8pm. First 10 people to say 'Give me Maybelline makeover!' here will have their name reserved. Limited spaces only!! Our second makeover session is on Saturday, 2nd April 2011 from 11am - 8pm. 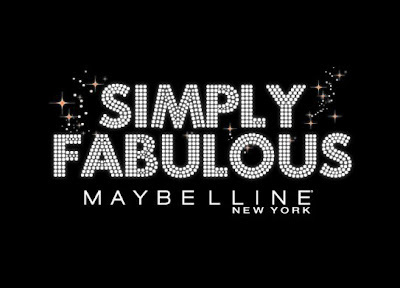 Reserved your space by saying 'I love Maybelline'. First 20 people gets it!! CLICK HERE to start shouting out the respective comments on the days u want to go! Super Deals ON that Day! Hey y'all. Do you know that we will have Pulse Perfection mascara promotion specially for the event itself? The first 20 people to purchase Pulse Perfection mascara during the event will get 50% off on the second Pulse Perfection mascara. Whereas the first 60 people to purchase Pulse Perfection mascara during the event will get 40ml ma...ke-up remover for free! Make sure you head on down and grab this irresistable promotion! 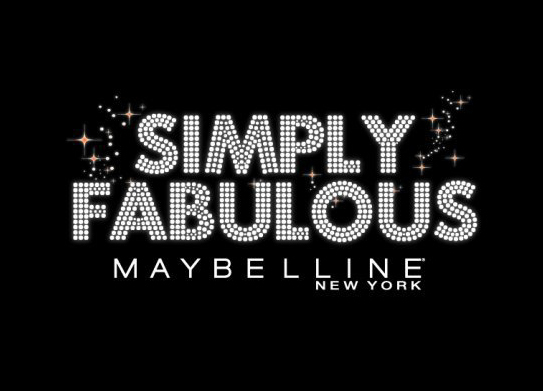 Give me free Maybelline makeover on Friday 1st April! Aikz, commented at wrong place. hahaha. sorry!